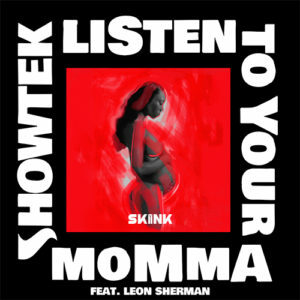 A song as devastating as a nuclear bomb, ?Rock Thiz? 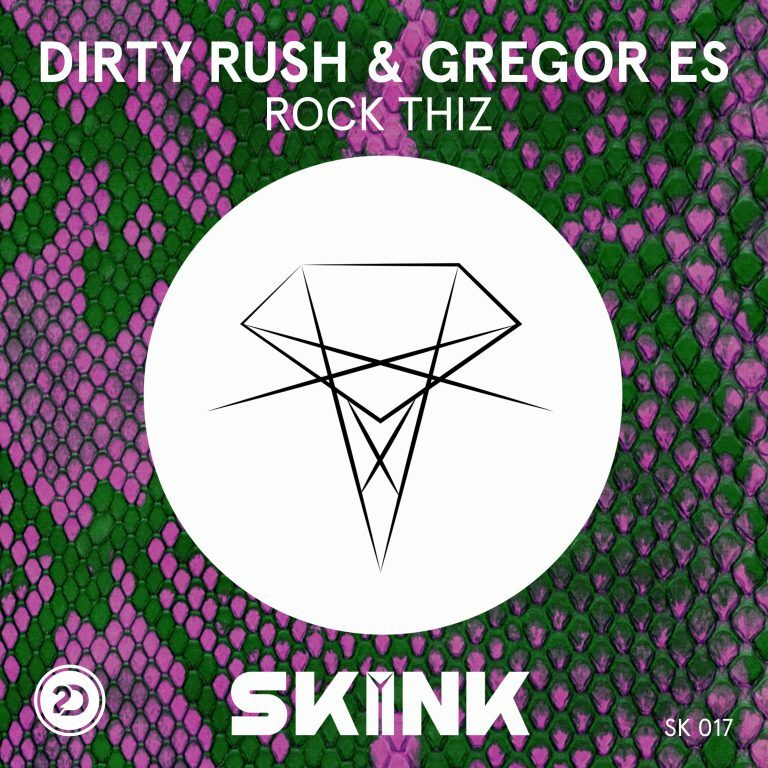 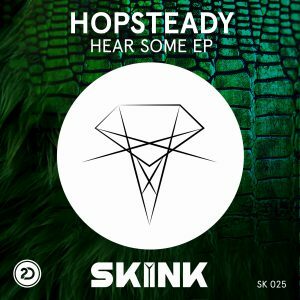 is the brand-new production Dirty & Gregor Es dropped on Skink. 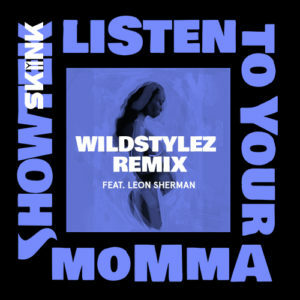 From the vocals able to whip up any crowd to the massive bass and stellar sound effects, this cut?s magnitude is off the charts. 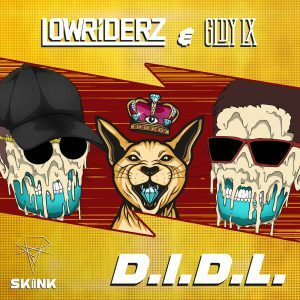 Lowriderz & GLDY LX – D.I.D.L.